What is this photo book about old trucks doing in the poison ivy store? 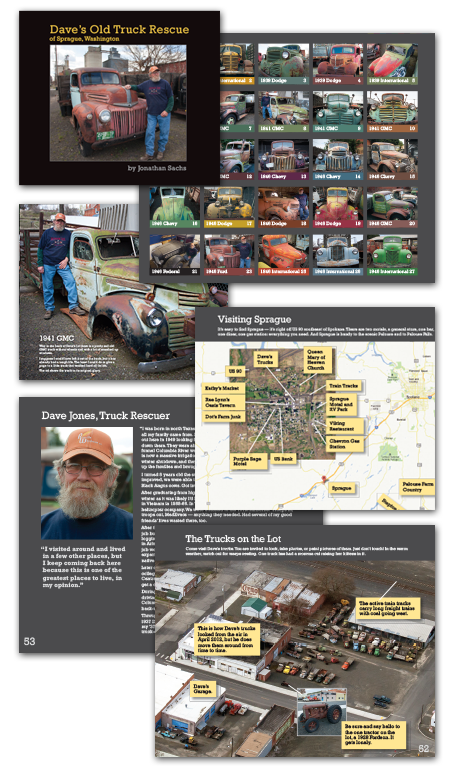 It is by Jon Sachs, the same fellow who runs this site; he had extras and decided to sell them here as well as on The Old Truck website. This has nothing to do with poison ivy, but it's a cool book; makes a great present for that uncle you love.